SEBASTIAN – The chance of another storm like Hurricane Matthew threatening Sebastian or Vero Beach is dropping as the season ends next month. However, forecasters at the National Hurricane Center it’s still too early to rule out a storm, although the peak of the season is ending. The 2016 hurricane season had its peak in September, and most storms are created during that month and October. From now until November 30th, tropical storms and hurricanes form in a limited area and typically head northeast, away from Florida. Everything that drives a hurricane is dissipating, and the atmospheric conditions that fuel a storm are changing. But there have been named storms formed during seven of the last 10 seasons. 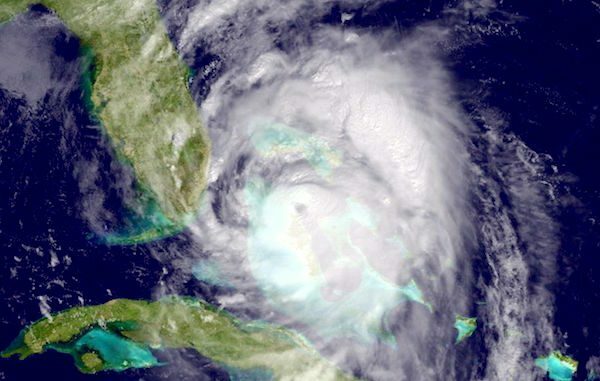 The National Oceanic and Atmospheric Administration reminds us all that it only takes one storm to make it a bad year in Florida. The formation of La Nina favors hurricanes. It is the opposite of El Nino, which suppresses atmospheric conditions. Matthew, whose center was just a few miles offshore from Oct. 6-7, was during the height of the hurricane season.